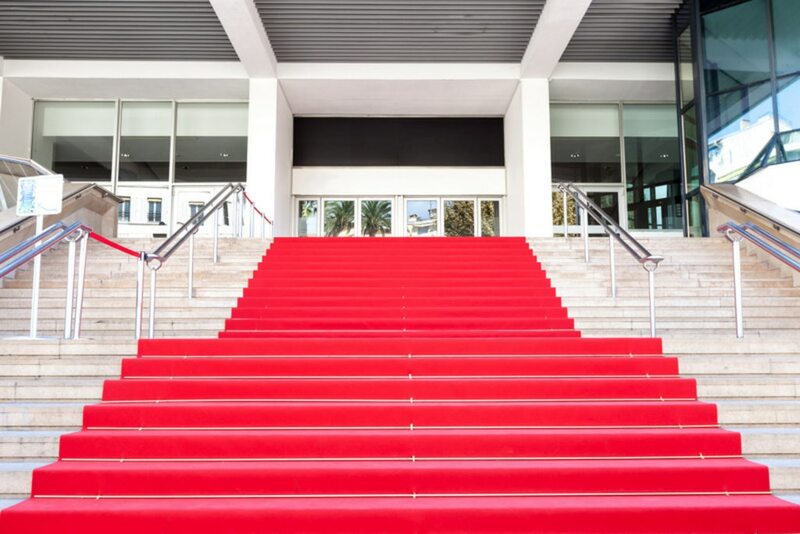 The Cannes Film Festival is renowned for being one of the most prestigious - and most glamorous - annual events for those involved in the film industry. From 13 to 24 May this year, this French seaside location will see a number of top film-makers present their creations before an esteemed panel of judges, each hoping for the win in their categories. Given the status of the majority of festivalgoers, Cannes Film Festival has a reputation for being completely off-limits - unless you happen to know someone famous! 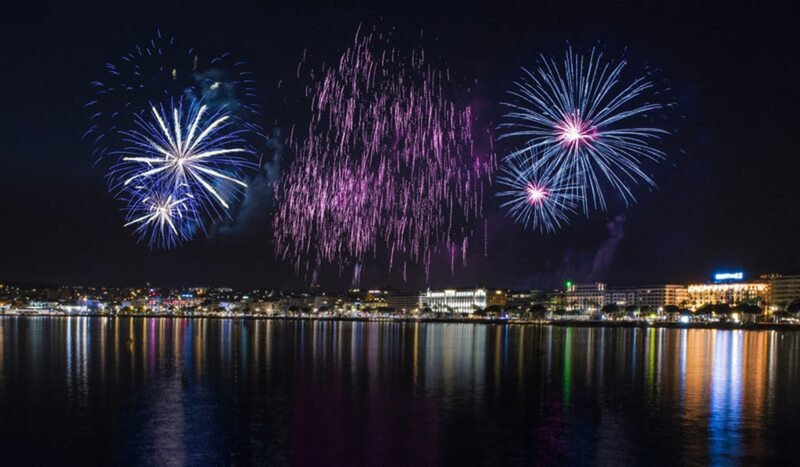 While you may not get into the private events and screenings (admission is by invitation only), it's worth travelling to Cannes for the atmosphere alone. At any other time of year, Cannes is a peaceful beachside destination, but this changes dramatically during the 12-day festival. During this time, Cannes' famous promenade, La Croisette, is packed with photographers and people waiting to catch a glimpse of their favourite movie stars. Cannes' most highly rated hotels are booked up, while the restaurants and clubs hold exclusive dinners and parties. Make no mistake; this is a festival for the rich and famous, but we've come up with a quick guide for getting involved in the festival, no matter what your budget may be! 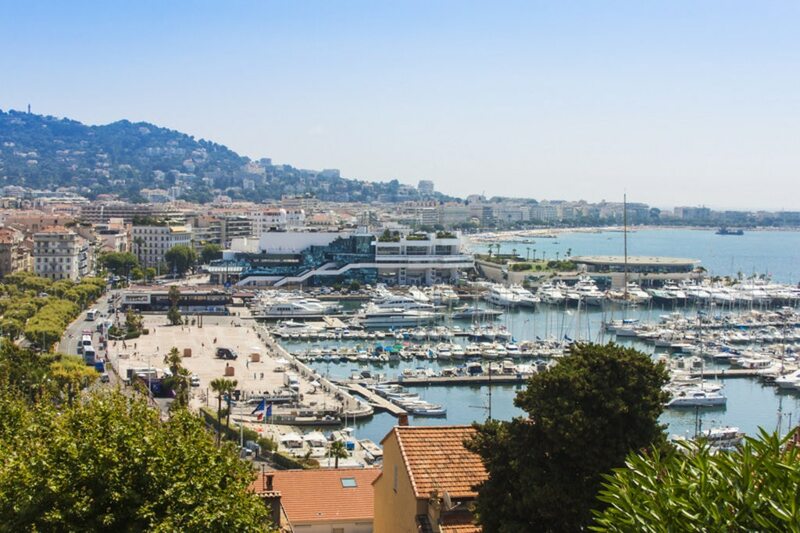 The main screenings and festival activities will be taking place at the Palais des Festivals, so this is where you'll need to base yourself if you're hoping to see some celebrities. At this time of year, La Croisette appears to be covered almost entirely by red carpet. Get to Palais des Festivals early in the day to secure a good vantage point. You never know who you'll see passing by! If you're at the festival for the films, make sure that you head on over to Cinema de la Plage, which is an outdoor beach cinema. You can get tickets at the Cannes tourism office, and, although none of the official festival films will be shown here, there'll be screenings of classic films every day. Near to the Palais des Festivals, you can visit an area called the Allee des Stars, which is Cannes' version of the Hollywood Walk of Fame. It's here that you'll be able to spot the handprints of celebrities. During the festival, there'll likely be new additions to the walk, so watch out for these ceremonies! If you're feeling lucky, there are two festival events that have a small amount of tickets available to the public. Both the Directors' Fortnight and International Critics' Week sell tickets to some screenings, but you'll have to act quickly to get one of these. When the sun goes down, Cannes is overtaken by a number of parties. While many of these will be, again, invite-only, some nightclubs will be more flexible with regards to admission. Try your luck at venues away from the main drag of La Croisette. As with any major event, there are some rules that will ensure that you get the best out of the Cannes Film Festival. Here are our dos and don'ts for the Cannes Film Festival. If the fanfare and crowds of the Cannes Film Festival get too much, you can make your escape to a number of enticing travel destinations nearby. For beach time, food markets and shopping, head on over to Nice. You can get there by train or bus (30 minutes, depending on traffic). Make sure that you set aside enough time to explore Castle Hill - the views over Nice are incredible. Even closer, you can check out Antibes, which is a quick 10-minute bus/train ride from Cannes. Many people attending the festival base themselves here, but it's a pretty spot in its own right. Check out the beaches, the cathedral or grab some food from a promenade-side café. Feeling inspired to experience the Cannes Film Festival for yourself? Take a look at our Cannes hotels to start planning your stay.